We are an Aboriginal majority owned, for-purpose company. Our vision is ‘working together for community wellbeing’. 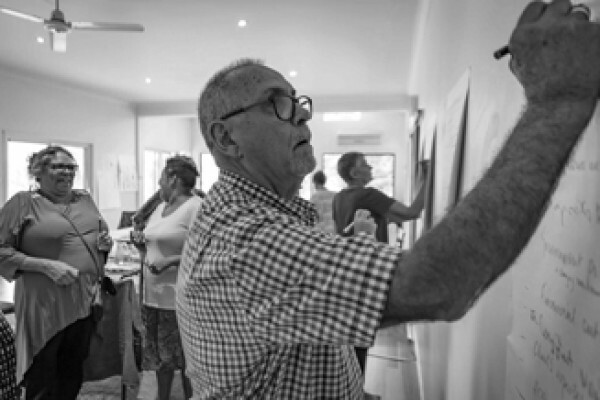 A big shout out to our Chair, Russell Taylor, who won the NAIDOC Male Elder of the Year Award 2018. We traded as Moreton Consulting from 2010 to 2018 and, in July 2018, transitioned to the Burbangana Group to reflect our Aboriginal ownership and expertise. ‘Burbangana’ is a word from the Sydney Language, also known as Dharug and Iyora, which means ‘Take hold of my hand and help me up’. In February 2018 we were proud to receive Supply Nation Certification. Our team brings a wealth of experience, expertise and commitment to the work of Burbangana Group. 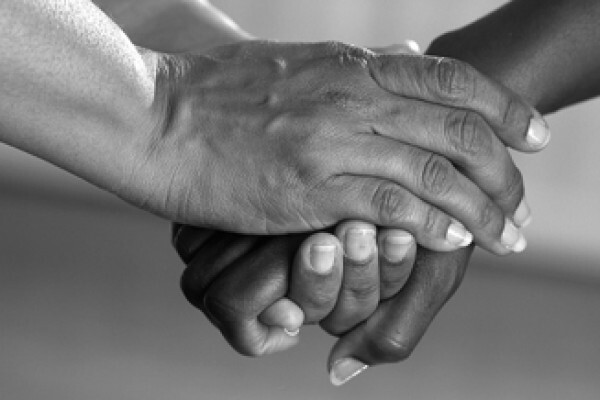 We bring a cross-cultural approach to assisting organisations to work together towards community wellbeing. Our services include a wide range of activities that support people, organisations and communities to achieve their vision. Our values are important beliefs and ideals which underpin the philosophy of the Burbangana Group and inform everything that we do. 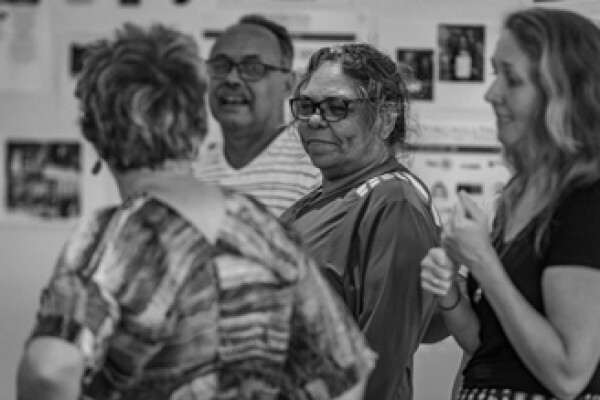 We value the wisdom, richness and diversity of Aboriginal and Torres Strait Islander cultures. Our approach to our work is underpinned by respect, self-determination, integrity, innovation and professionalism.